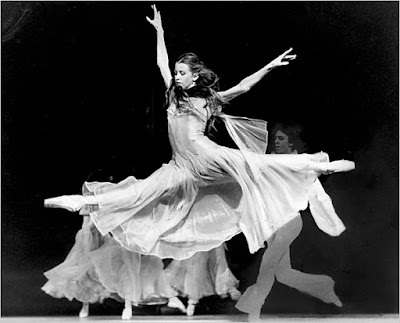 As inspiring as it is, no, this is not a photo of me dancing on this past Saturday when my left hip displaced for the fourth time after a total replacement/ and three major surgeries. This image of 16-year-old Darci Kistler, new to New York City Ballet in 1980, performing the great George Balanchine’s romantic ballet “Tchaikovsky Suite No. 3, reminds me of the fresh breeze of Springtime, of optimism. The quote with variations of "Man makes plans......and God laughs" is not dark or negative to me, rather a reason to understand that all does not go according to our plans in life. While I am facing some challenges ahead, just as in the past I have no doubt that all who come to read this blog will understand and look forward to the artful features ahead for 2016! Now for exciting news which will definitely have you thinking of warmer, balmy days to come! 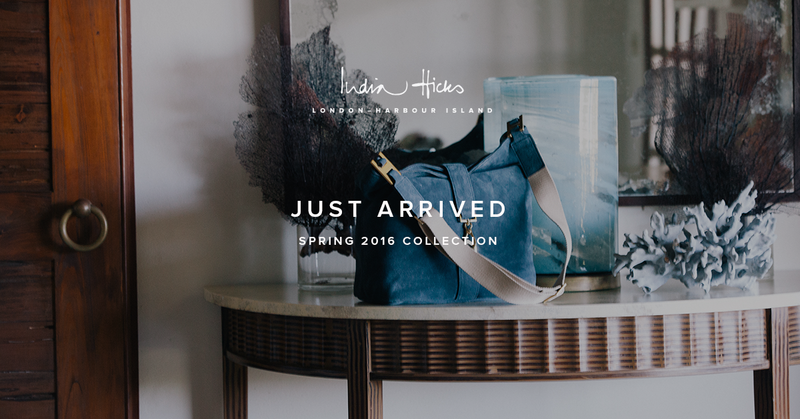 Announcing the new India Hicks Spring 2016 collection! (including a few stunning transitional pieces) Please let me know what you would love to have for yourself or to gift someone special. Valentines Day is coming soon! 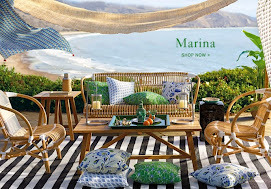 Consider the opportunity of joining an exciting business with an incredible group of women (headed by India herself), of hosting a get-together where you earn rewards or just shop the most stylish Lifestyle Line available! Be sure to email me with any questions at artbykarenablog@gmail.com. Let’s look forward to a Spring getaway and great times ahead! The New Spring Collection from India Hicks! 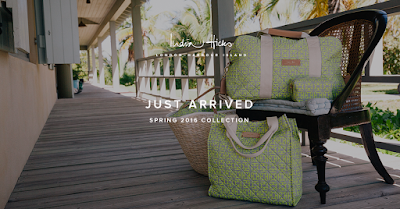 I AM SO HONORED and I WANT to share this article India HIcks wrote in which she mentioned me. We seem to Share many of the same visions for whAT our venture can do to help OTHERS. Thank you India! What is your vision, your aspirations for 2016? If you can clearly visualize it, Make your INSPIRATION Board, and see it in your mind, you can make it happen. "Just before Christmas, whilst in New York, I attended a Get Together hosted by Jessica, one of the extraordinary women who have partnered with me. It was a lovely evening, not least because a fire was burning and candles were lit and interesting people mingled, chatted and shopped, but because this women had decided to donate all of the proceeds from the event to Mariska Hargitay’s Joyful Heart Foundation, a foundation that sheds light into the darkness surrounding sexual assault and domestic violence. Later I joined another Get Together via Skype, this time bringing awareness to LAM, a rare lung disease that strikes women during their child-bearing years. Presently there is no cure for LAM. Heather was hosting this for her friend Laura, who has been diagnosed with LAM. Beautiful Laura was there with her two young children, smiling across a room, into the small Skype camera, a woman facing her future with remarkable courage, supported by those around her. I just read a note sent out by another of our ambassadors, Karena, she spoke about our new venture providing the opportunity for her to now give back to some of her favorite charitable causes. 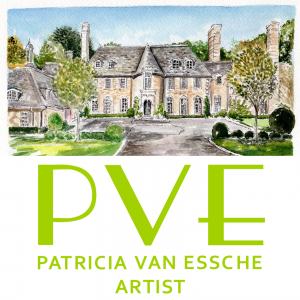 To think that this is all possible through our business is intoxicatingly rich. And whilst acknowledging how much support of any kind means I want to say thank you to PORTER magazine for having me in your Life Lessons pages last month, where I spoke about some of the fears I have had as a mother…." 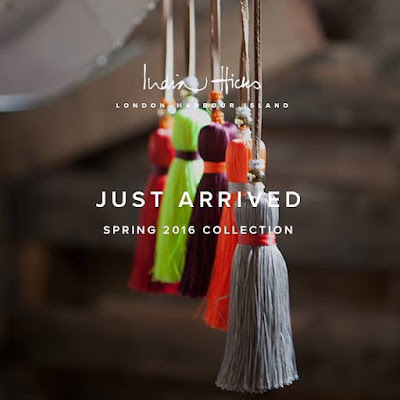 Thank you India and to all who have embraced and encourage me as an India Hicks Style Ambassador; who have hosted Get Togethers and purchased from this Finely Crafted Lifestyle Line! It is going to be a great year! I would love for many of you to give yourself the gift of becoming a member of India Hicks' incredible group of women, of Style Ambassadors! We are just getting started on this great adventure! 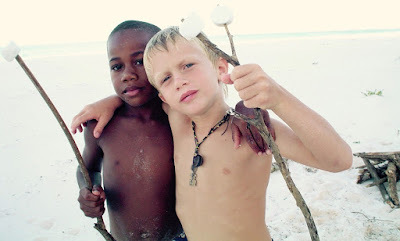 I will share my Inspiration Board in my next post!